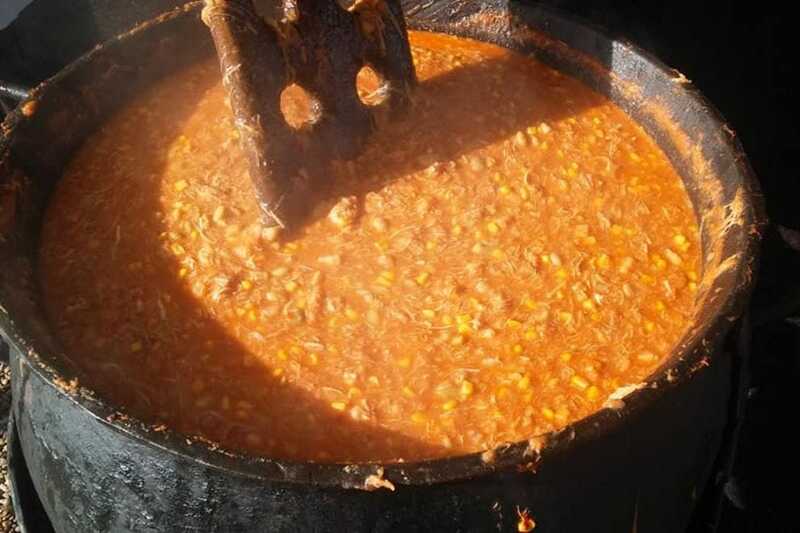 Both Brunswick County, Virginia and the town of Brunswick in Georgia claim to have developed the original recipe for Brunswick stew, though some version of the meaty hunter’s stew was likely made by American Indians long before either state was even a colony. The first recorded recipe in Virginia dates back to 1828, when Jimmy Matthews – a slave of Dr. Creed Haskins –slow-cooked the stew for his master’s hunting party. 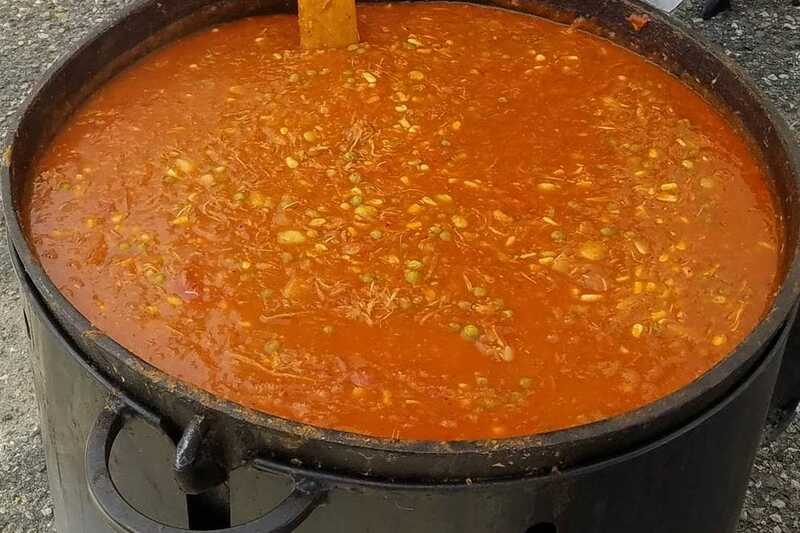 Traditionally made with squirrel and other game meats, modern variations of the dish often use chicken and sometimes pork or brisket, as well as vegetables like tomatoes, potatoes, corn and lima beans. 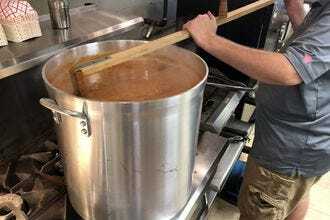 The Brunswick stew on the menu at Smohk RVA BBQ in Richmond blends the Virginia and Georgia styles by using both pork and chicken, slow-simmered for hours with all-natural and house-made smoky apple barbecue sauce. 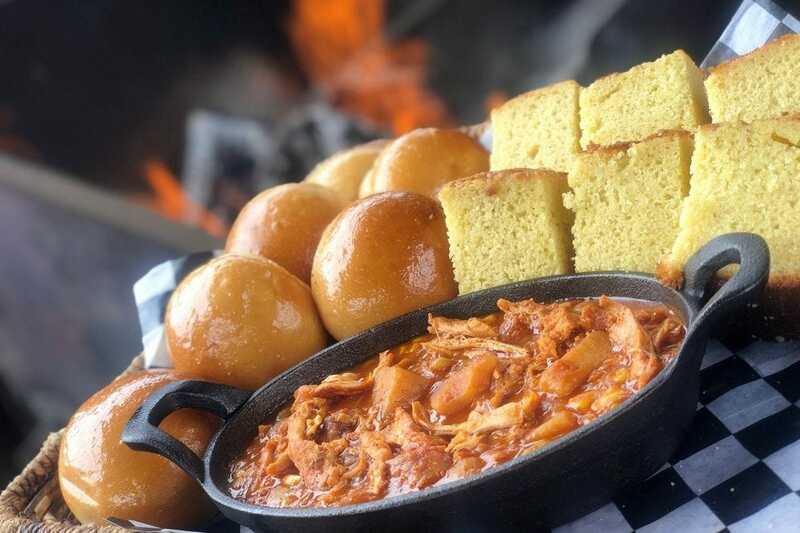 The Brunswick stew from Buddy's BBQ in Rocky Mount is made from a family recipe that’s been passed down over four generations. 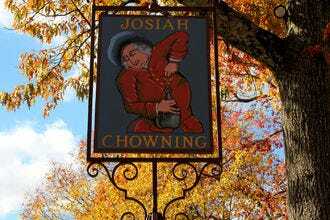 The stew is cooked low and slow, with hickory smoked means until a spoon inserted into the stew can stand on its own. 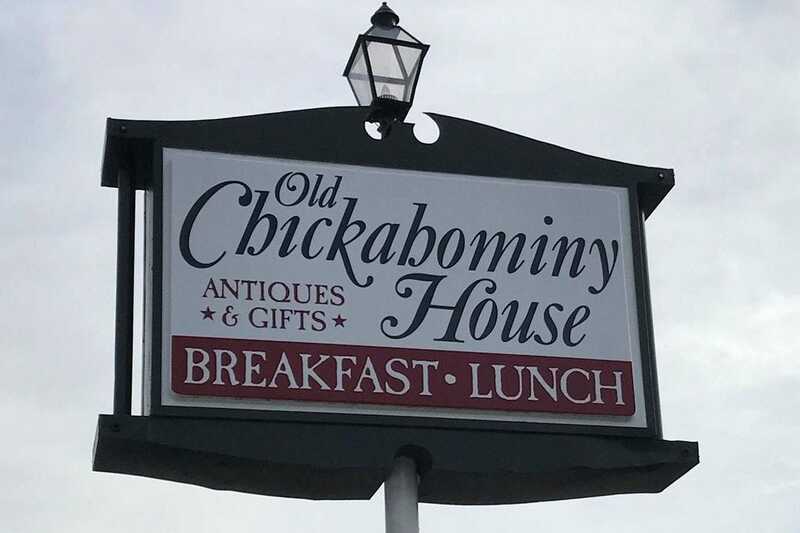 A staple on the menu at Old Chickahominy House in Williamsburg is the Brunswick stew, served a la carte, with hot biscuits or crackers, or as part of Miss Melinda’s Special with Old Virginia ham, hot biscuits, fruit salad, homemade pie and coffee or tea. 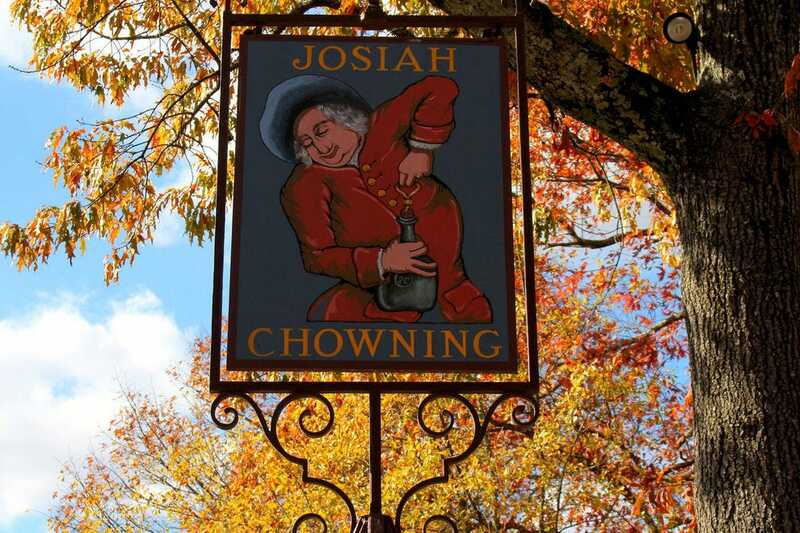 A popular option on the menu of Chowning's Tavern in Colonial Williamsburg, the Brunswick stew features young fowl, smoked brisket and plenty of vegetables from the garden. 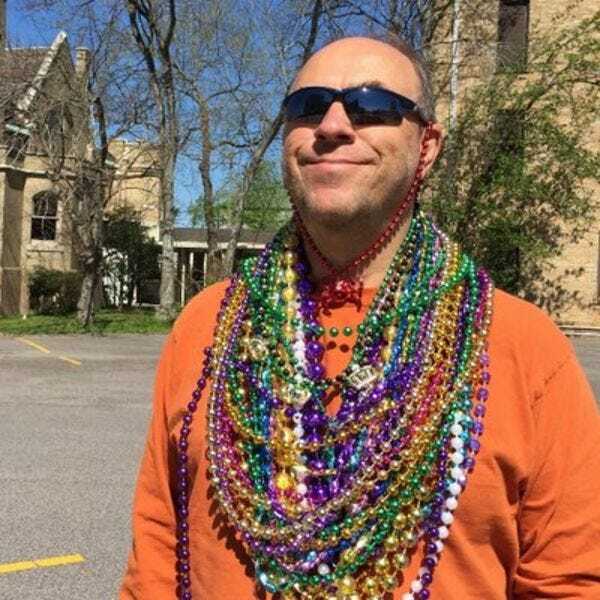 It’s topped with pickled okra for added zing. The Brunswick Stew from Two Drummers Smokehouse in Toano begins with sauteed bacon and a traditional mirepoix. 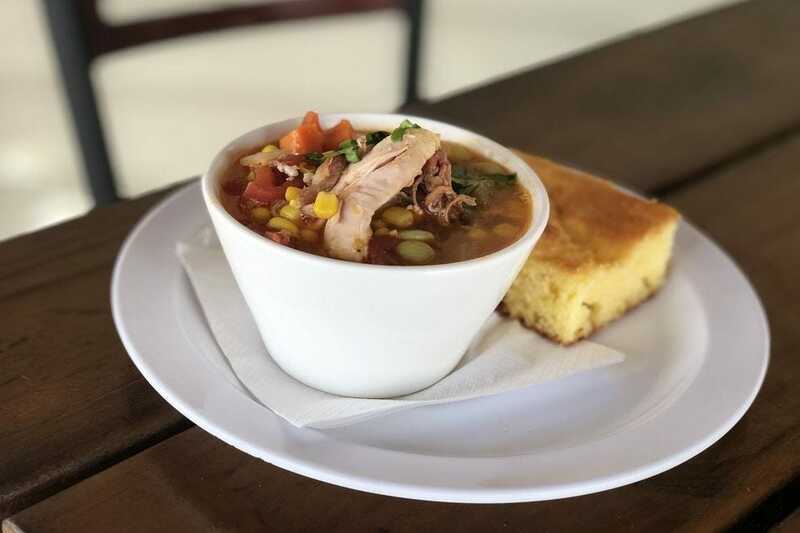 Fresh herbs, corn, tomatoes, potatoes, smoked chicken, pulled pork and house-made chicken broth are added, and the whole batch is simmered for hours to blend the flavors. At Hank’s Grille & Bar in McGaheysville, the Brunswick stew is made with trimmings from their smoked pork, beef brisket and grilled chicken. These meats join red skin potatoes, lima beans, corn and whole roma tomatoes for a low and slow simmer in 30-gallon batches. A meal from The BBQ Exchange in Gordonsville wouldn’t be complete without a side of warm Brunswick stew, served with cornbread, a pumpkin muffin or a roll. The Brunswick stew from Galax Smokehouse comes loaded with pulled pork, smoked chicken, potatoes, tomatoes, lima beans and corn. 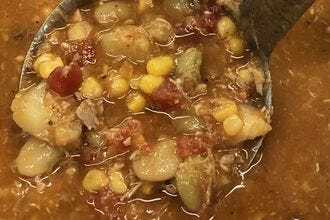 Croby’s “urban” take on a traditional Brunswick stew uses roasted chicken and pork in place of wild game, with tomatoes, corn, spices and veggies from the pantry slow-simmered together to create layers of flavor. 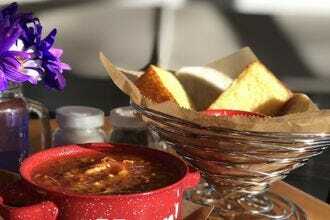 It comes with a side of house-made honey potato bread for sopping. The Club House Grill in Lawrenceville claims to serve the best Brunswick stew in Southside Virginia. 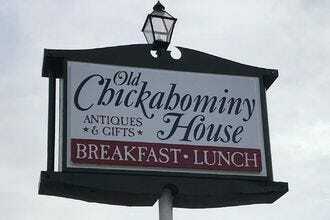 This variation, served right in the heart of Brunswick County, is a guest favorite. 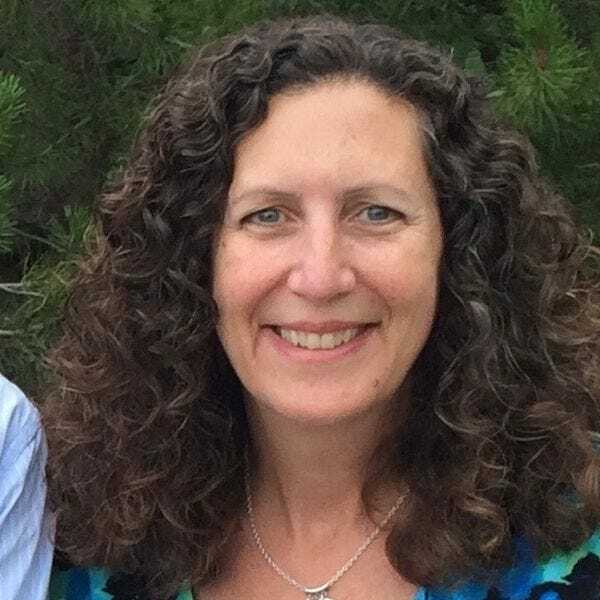 Julie McCool is a travel writer and editor with a passion for Virginia and the mid-Atlantic U.S. 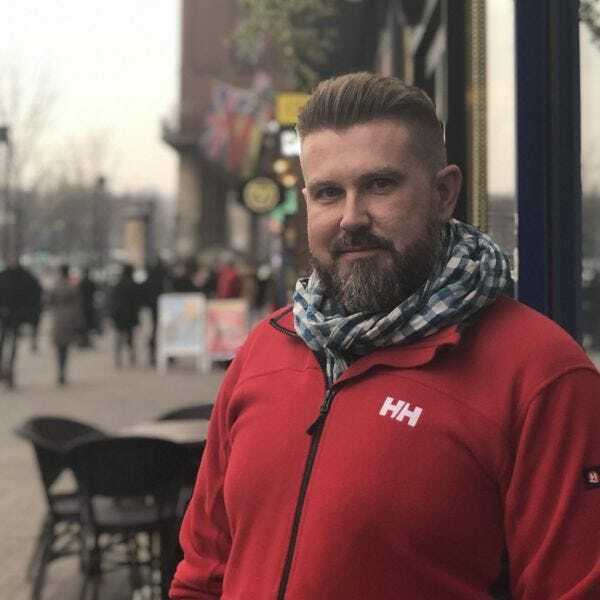 Her site, Fun in Fairfax VA, is a Virginia travel blog that helps residents and visitors discover fun things to do; places to stay, eat and drink; and events to attend in the Northern Virginia and Washington DC metro area.